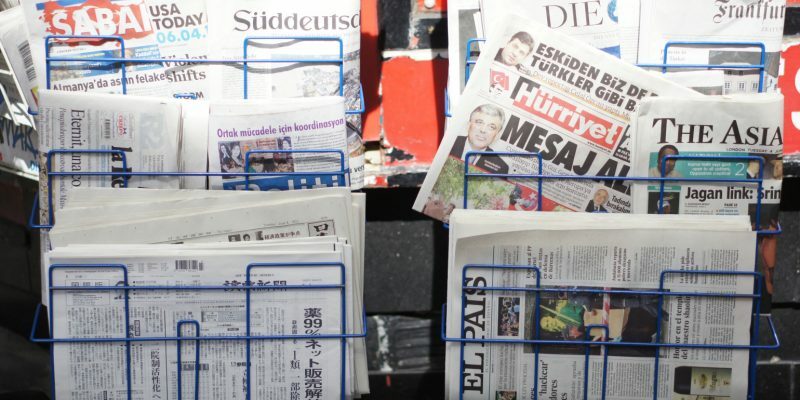 The Friedrich Naumann Foundation and the European Federation of Journalist invite you to attend the event “Ever-changing & ever so urgent: The Future of Financing Journalism” to take place on 7 September in Brussels, from 12 to 14h. The media environment is becoming increasingly digital and mobile and more and more people consume news directly on social media. While the potential to reach a wide audience has never been higher, this fast-paced, algorithm-driven news reality can pose a challenge to financing quality and investigative journalism. When sensationalist – sometimes fake – news gain most ad revenue and shares, the incentive for producing costly background stories and discussing complex political questions may be small. At the same time, some publishers and producers have waited too long to adapt their business model to the digital era to harness the potential of new technologies and audiences. Together with you, we want to explore the way forward for the financing of journalism: Which innovative financing tools and models exist to make journalism and its content fit for future? How can we preserve a lively news environment that informs citizens and scrutinizes societal power hubs? Moderation: Caroline Margaux Haury, European Affairs Manager at Friedrich Naumann Foundation for Freedom.